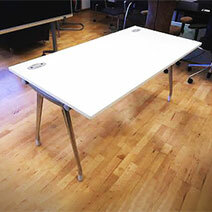 We offer quality used office tables and all sorts of used office furniture. We can help you find the most comfortable and practical for yourself and your employees. 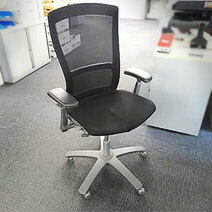 All of the adverts that you see on our web site are from genuine companies who have used office Tables and second hand office furniture to sell. If you are interested in purchasing the furniture you have viewed, you must get back in touch with Want Dont Want.Com to make payment. If you don't find the used office tables you want on our website please let us know, similarly if you are looking for particular items. We will then give you information about them as and when they become available. If you are thinking of selling your used office tables and furniture then you'll be amazed just how much they are really worth! Advertise with us and you will achieve the best possible price. "In the somewhat fraught atmosphere of either setting up or closing down an office they are experts at steering you in the right direction. 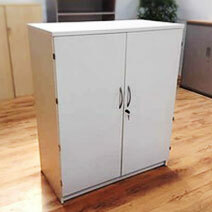 I heartily recommend wantdontwant.com to everyone looking for used office furniture to buy or sell!